widespread frost is likely tonight due to low temperatures around 30 degrees. mostly clear skies tonight will continue tomorrow and temperatures will rise to the lower 50's. cooler conditions will remain through the area tomorrow night lows will drop to the mid 30's. winds will calm down widespread frost is likely tonight due to low temperatures around 30 degrees. 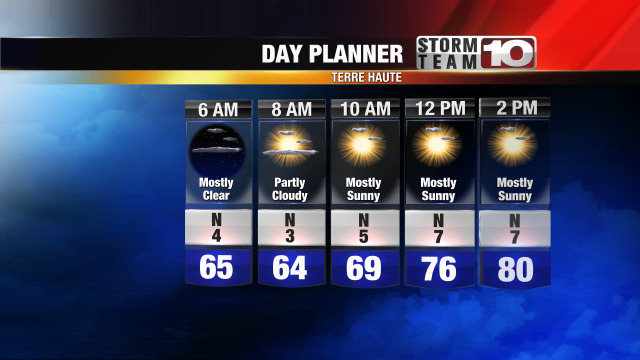 mostly clear skies tonight will continue tomorrow and temperatures will rise to the lower 50's. cooler conditions will remain through the area tomorrow night lows will drop to the mid 30's. winds will calm down widespread frost is likely tonight due to low temperatures around 30 degrees. mostly clear skies tonight will continue tomorrow and temperatures will rise to the lower 50's. cooler conditions will remain through the area tomorrow night lows will drop to the mid 30's. widespread frost is likely tonight due to low temperatures around 30 degrees. 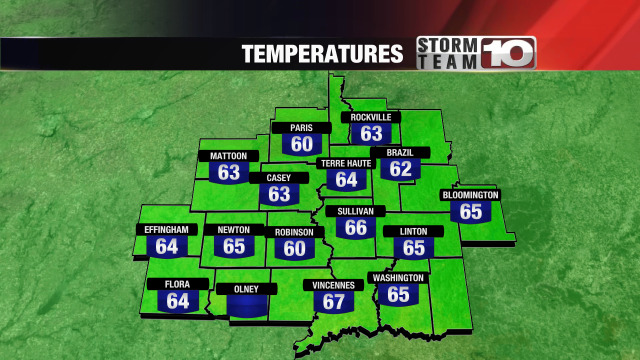 mostly clear skies tonight will continue tomorrow and temperatures will rise to the lower 50's. cooler conditions will remain through the area tomorrow night lows will drop to the mid 30's. winds will calm down tomorrow night.